Three hours of professional and personal childcare and a varied and activity-filled programme based on your desired theme await your birthday boy/girl and their guests! Escaping from everyday life with your friends is fun. 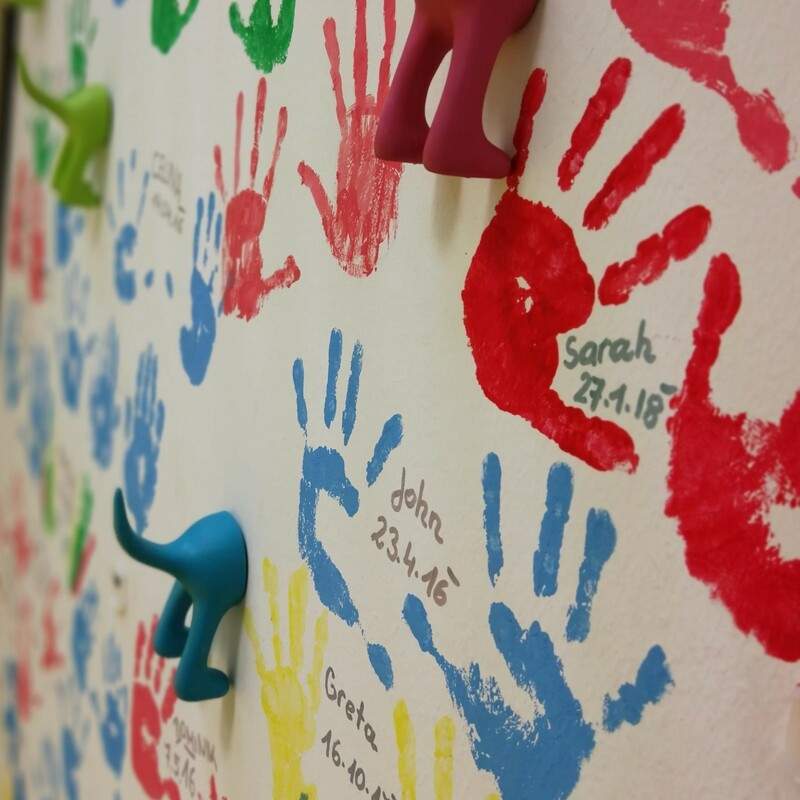 Our multi-coloured party room is a great place for partying on unhindered. 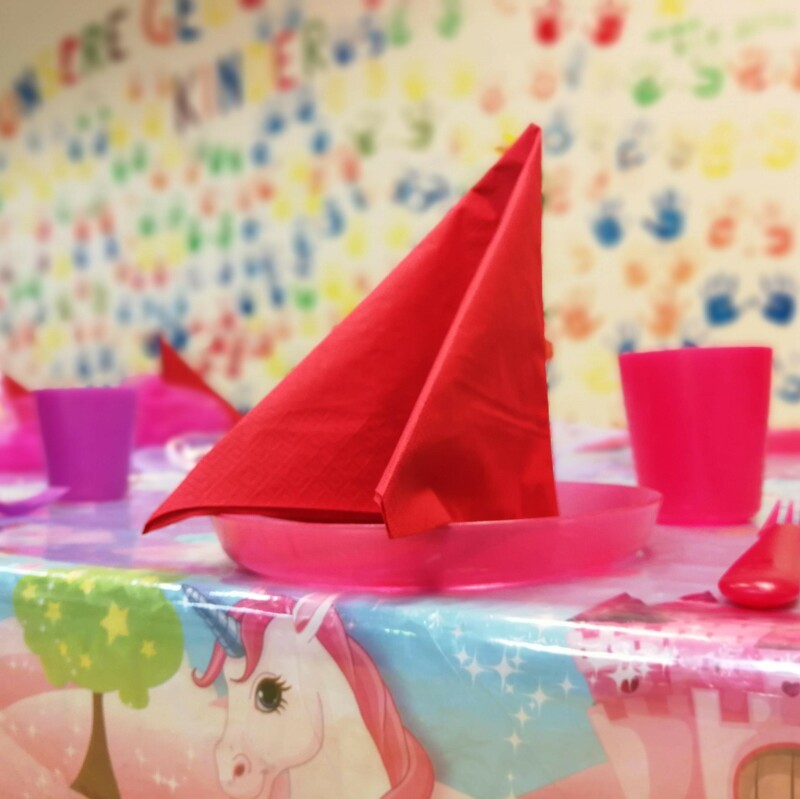 A festive birthday meal, fun birthday games and a treasure hunt await your small guests. Looking for even more fun? There’s enough time left for unwrapping presents, dancing, putting on make-up and dressing up! And if you want to let off steam, Jungleland is right next door! The price includes drinks for the big celebration. When do the celebrations take place? Costs: € 90.00 for 9 children! We are happy to organise a cake and some snacks for an extra charge! Please discuss your wishes with the team when you book!